Welcome to the new Seven Star Dragons website! We would like to welcome you to the new Seven Star Dragons website! 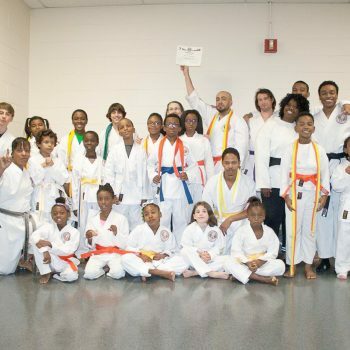 You will find information on our classes, learn about our mission, locate Dojos, read testimonials, view photos, get the latest news, and much more! Feel free to contact us with any questions you may have We look forward to seeing you in class!